With increasing digitization in travel and hospitality, it has become essential for travel firms to build a strong online presence. Studies have shown that almost 50% of travel bookings happen online. More and more travelers are using online tools to not just book flights and hotels but also to plan local sightseeing activities and excursions. Another phenomenon that has really revolutionized traveler behavior in the last couple of years is the use of smartphones. In some countries, mobile bookings exceed desktop, and looking at the rate at which mobile is growing, mobile is likely to become the dominant channel in online travel within the next 5 years. Interestingly, this phenomenon is not limited to leisure travel. A large number of business travelers today are using smartphones to make bookings, check their flight status, manage in-trip expenses and a lot more. Waking up to this trend, TMCs are now investing in mobile apps in order to allow their clients to fulfill their travel needs on the go. Looking at this trend, it’s needless to say that travel agencies need to invest in online technologies and build a strong online presence that would help them stay relevant and compete against large OTAs. But when it comes to investing in a Travel ERP System, travel firms have a very important decision to make: Whether to go for a SaaS system or an On-premise solution. Both these models have their pros and cons, and it’s important for travel firms to understand them before choosing a solution. So in this blog post we will explain the major differences between the two models to help you make an informed decision. The fundamental difference between these two models lies in their hosting. A SaaS (Software-as-a-Service) system is typically hosted on a shared server on the cloud, which is why SaaS systems are also referred to as ‘cloud-based’ systems. In case of SaaS, multiple portals are hosted on the same server, with the bandwidth being shared among all the portals. The server is owned and managed by the vendor, thus requiring no effort on the part of the client in terms of maintenance. On the other hand, in case of an on-premise or a licensed system, the solution is installed by the vendor on a dedicated server located on the client’s premises and the responsibility of managing the infrastructure lies with the client. One very important impact of the difference in hosting of these two models is that an on-premise dedicated server would be able to handle a lot more transactions than a SaaS system. This is because in case of on-premise, a single system has the bandwidth and storage of the server exclusively to itself, whilst in the case of SaaS the bandwidth is shared and so Travel Technology vendors typically put a cap on the no of hits and also the no of supplier APIs they would allow each client on their SaaS platform. Large companies with several APIs, handling millions of transactions annually or companies looking to integrate channel managers may better off investing in their own servers. In a SaaS based system, the client usually has to pay a recurring subscription to use the system. This subscription could be monthly, annual or in some cases quarterly. The subscription may vary depending on the features you want. More the features, higher will be the subscription. SaaS vendors commonly offer a discount on the monthly subscription if the client pays for the whole year upfront. The pricing in the case of a SaaS system is usually more flexible: though the subscription for a certain set of features is fixed, you can upgrade or downgrade the features and adjust your subscription accordingly. Vendors may increase the subscription fee periodically, and it’s often better to go for an annual contract rather than a monthly rolling contract, as the price is locked in the former’s case and the vendor cannot increase the price until the end of the contract. 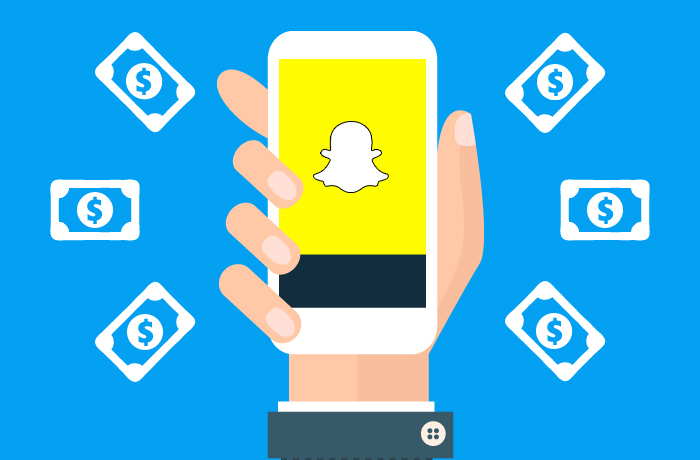 In addition to the subscription, vendors may also charge a one-time setup fee to configure the client’s system and XML API connections with suppliers. In the case of a licensed or on-premise system, the vendor licenses the right to use the system to the client in exchange for a license fee along with a one-time setup fee for installing the system on the client’s infrastructure. The license for travel technology solutions is usually valid for a year, and the client needs to pay a license renewal fee if they want to continue using the license. Also, vendors usually provide a single-server license, which means the solution can be installed only on one server. Every additional installation would be considered as another license and bear its own license fee. Since a SaaS system is hosted and managed completely by the vendor, there is no real requirement for the client to have an in-house IT team. Any issues with the server or any bugs arising in the system are the responsibility of the vendor and are expected to be fixed by the vendor. However, in case of on-premise installations, the client needs to have an IT team in-house, as the infrastructure is owned by the client and its maintenance is the client’s responsibility. Everything about the infrastructure, right from purchasing the servers to installation to maintenance requires technical expertise. Also, licensed systems are usually more complex and handle a high volume of transactions which requires high maintenance, necessitating the presence of an experienced in-house technical team. SaaS systems typically offer little or no customization, as they’re built on a common platform used by multiple subscribers. They come with a standard set of features that would fit the requirements of a large majority of the travel companies market. Also, in SaaS, the same code base is used by multiple subscribers, which means that changes to the code for one client would affect all the other subscribers. 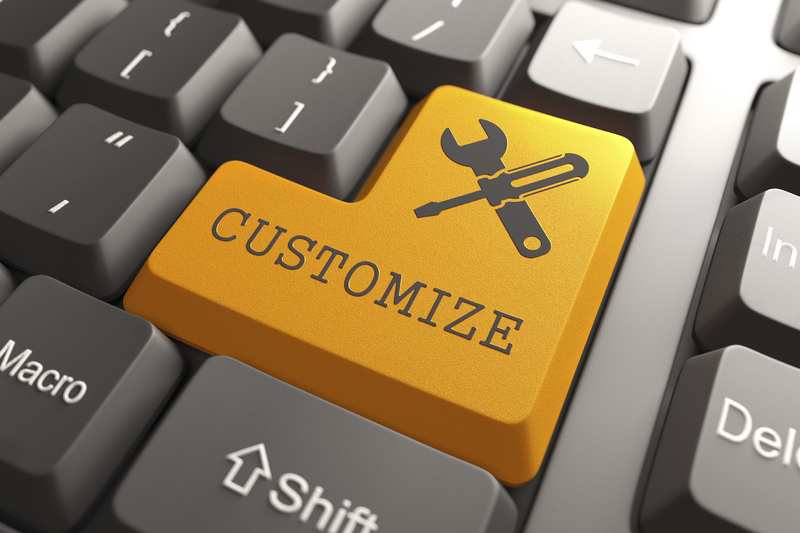 In case of on-premise deployment, since the entire solution is installed on a dedicated server, it’s much easier to make customizations as the system is independent. The solution can be built as per the exact specifications of the client and without having to worry about its impact on others. 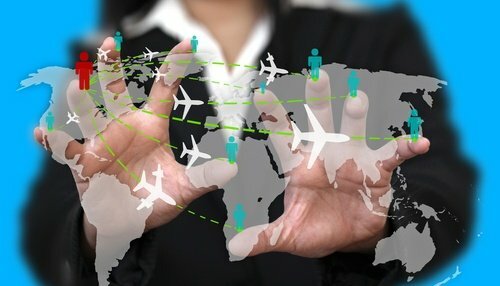 So, for travel companies looking for a custom solution with a large no of unique features, the on-premise model would be a better choice owing to its flexibility. 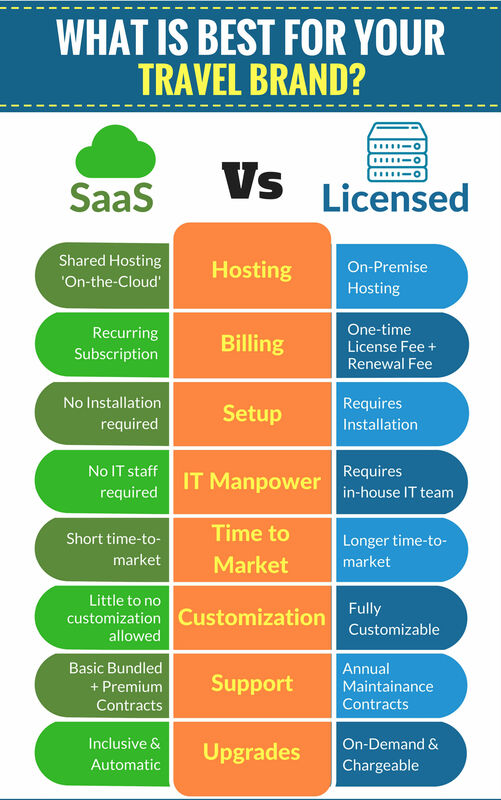 SaaS solutions have a much shorter time-to-market compared to licensed systems as they are based on a ready-to-use platform on the cloud already serving many other companies. The system doesn’t need to be installed and hardly requires any changes in the look-and-feel or the workflow. So the system can be made live relatively quickly. 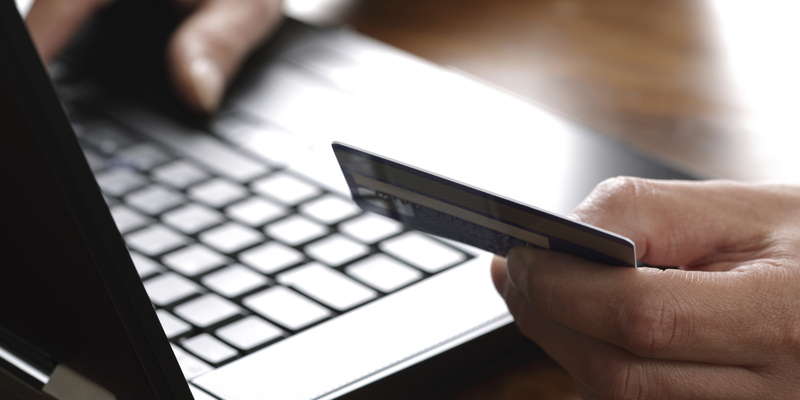 The only thing that takes up time is API integrations for suppliers and payment gateways. If the client has existing API contracts that have already been integrated by the vendor in the past for other clients, the integration process would be quite short, as the connector is already built and the vendor simply has to plug it into the client’s portal. However, if the client is yet to acquire an API from the supplier or if the API is a new one for the vendor, it can take a few weeks in connector development and certification. On-premise systems usually take much longer to go live, as the entire solution has to be installed on the client’s server. As mentioned earlier, licensed systems tend to involve a lot of customization, which again can take a few weeks to a few months, as a lot of new features and modules would need to be developed specifically for the client. APIs would also need to be integrated, which again would take a certain amount of time. 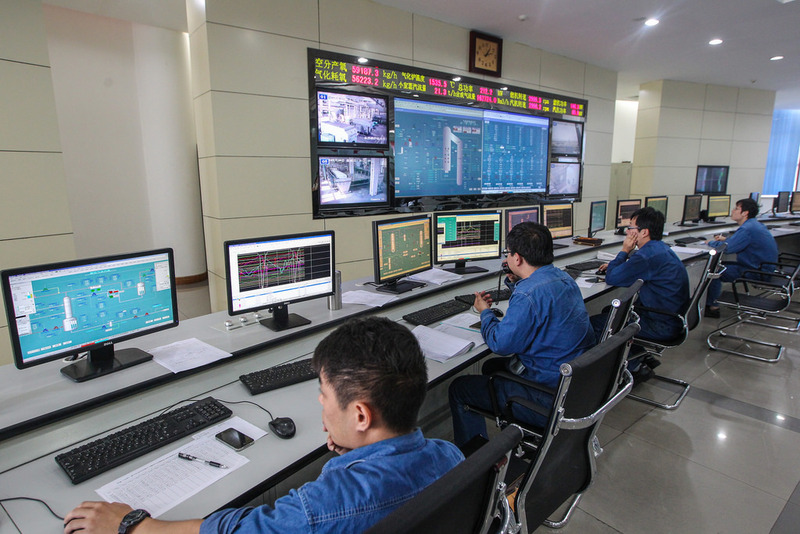 Once the system is deployed it has to be thoroughly tested and the local staff has to be trained on it. 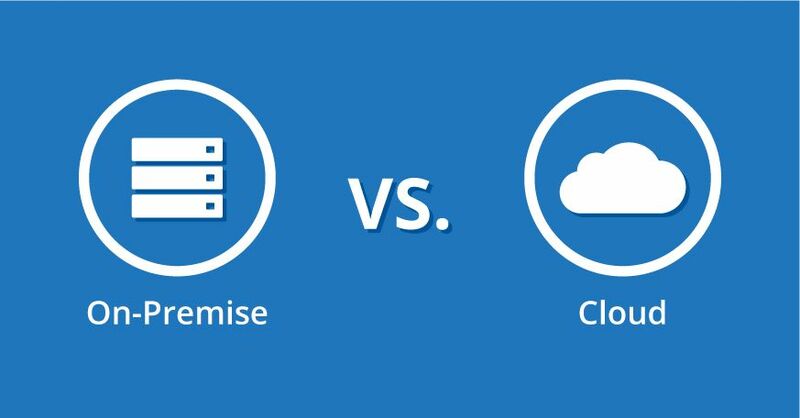 So on-premise solutions have a much longer implementation time compared to SaaS, which should be taken into consideration by the client when selecting a system. SaaS systems generally have some basic level of support built into the subscription, which usually includes product support, bug-fixing, transaction support and other day-to-day maintenance and troubleshooting. The subscription has a certain scope and the no of hours of support built into it. Additional support, either in terms of the scope or the no of hours can be purchased by the client through support packages, which carry an extra cost over and above the subscription. In the Saas model, the vendor would typically deliver this support via email or their online ticketing system with a standard turnaround time which is usually 24 hours. 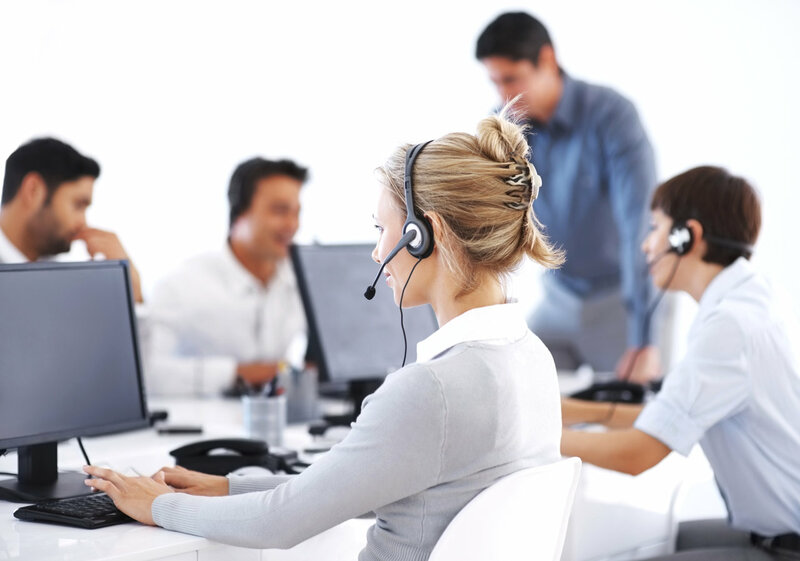 Sometimes vendors may also provide phone support to their SaaS clients at an extra cost. On-premise systems generally don’t have inclusive support, but vendors do provide annual maintenance contracts which would cover a pre-negotiated level of support. In SaaS, product upgrades are usually free and pushed out automatically to all clients using the platform. This is because, as mentioned earlier, on a SaaS platform, the same code base is shared by multiple users and any changes to the code affect all the users on the platform. Which is why vendors typically add features that are demanded by a majority of the subscribers, and not on the basis of one-off requests. However, upgrades are not pushed out automatically in the case of on-premise deployment as the code is independent so any changes introduced by the vendor in their base code have to be manually installed into the client’s system. Upgrades on licensed systems therefore carry an additional cost. 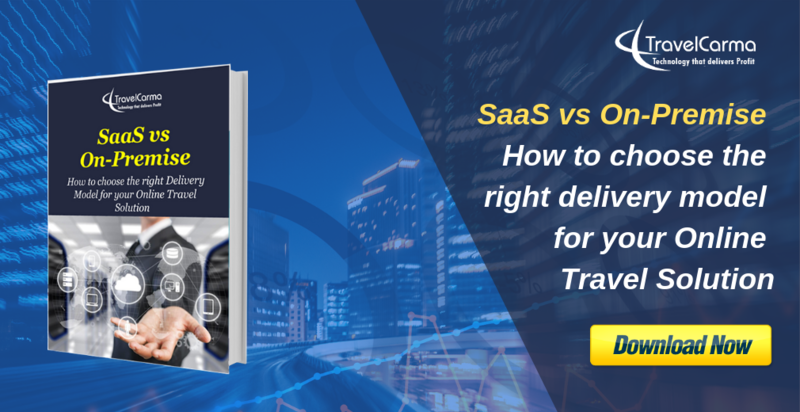 So these are some of the important differences between SaaS and On-premise deployment that travel brands need to consider when choosing a Travel ERP for their business. At TravelCarma, we offer both models, and you can request a demo using the link below. You can also write to us on sales@travelcarma.com or call us on +1 904 328 2090 to speak to one of our sales experts who will help you decide which model is ideal for your business.